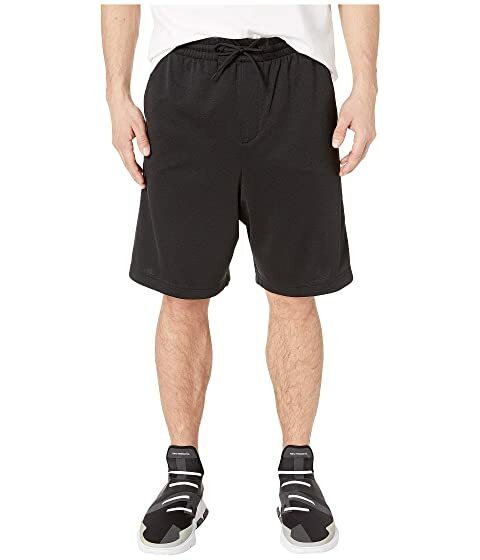 Run circles around the competition in the adidas® Y-3 by Yohji Yamamoto™ 3-Stripes Track Shorts. Three stripes down the sides. We can't currently find any similar items for the 3-Stripes Track Shorts by adidas Y-3 by Yohji Yamamoto. Sorry!